That’s a high compliment coming from Iron Man himself. GotG has done very well at the box office, beating out every single X-Men, Fantastic Four, Blade, Hulk, Ghost Rider, Punisher, Daredevil, and Thor film. Only Spider-Man, Iron Man, and The Avengers top Guardians for overall revenue. 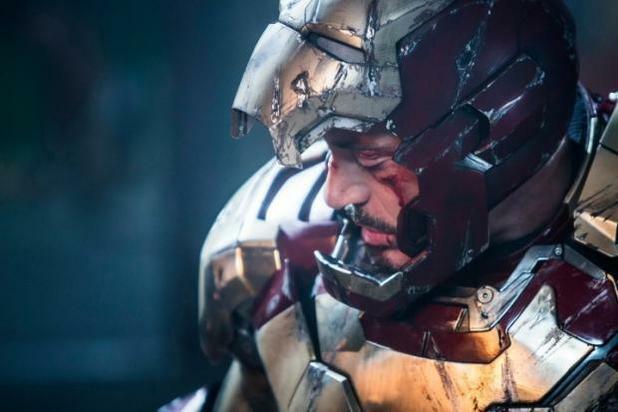 For more on this story, including Robert Downey Jr.’s full statement, check out Cinema Blend’s coverage.